Alma Mater Europaea is an independent higher learning institution that specialises in the provision of career-focused education in career-deficient fields of study. We are very excited about welcoming you to the Alma Mater Europaea community and helping you achieve your academic goals. You'll find Alma Mater Europaea to be a vibrant and growing institution where students, faculty and staff enjoy a challenging and collaborative environment. Students are encouraged to apply early to ensure a smooth transition to Alma Mater Europaea. If you have questions about the admission requirements or application process, please contact the Alma Mater Europaea Study Office. 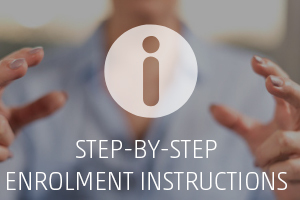 Students may apply for admission at any time without all the necessary required materials. Applicants will be notified of missing or incomplete documents needed to complete the admissions process. 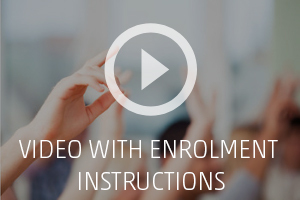 STILL HAVE QUESTIONS REGARDING ENROLMENT?